Barter Books : Beckwith, F [ed.] : The Thoresby Miscellany. Volume 12. 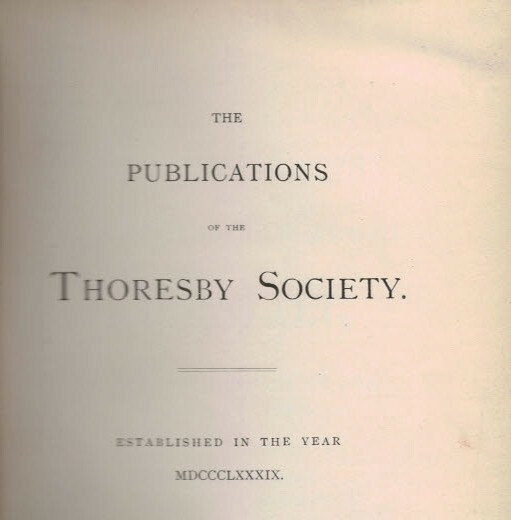 The Publications of the Thoresby Society. Volume XLI. 1954. 220 x 140 mm (9 x 6 inches) - 401pp + index. G +: in Good condition plus without dust jacket. Rebound. Ex.-lib.